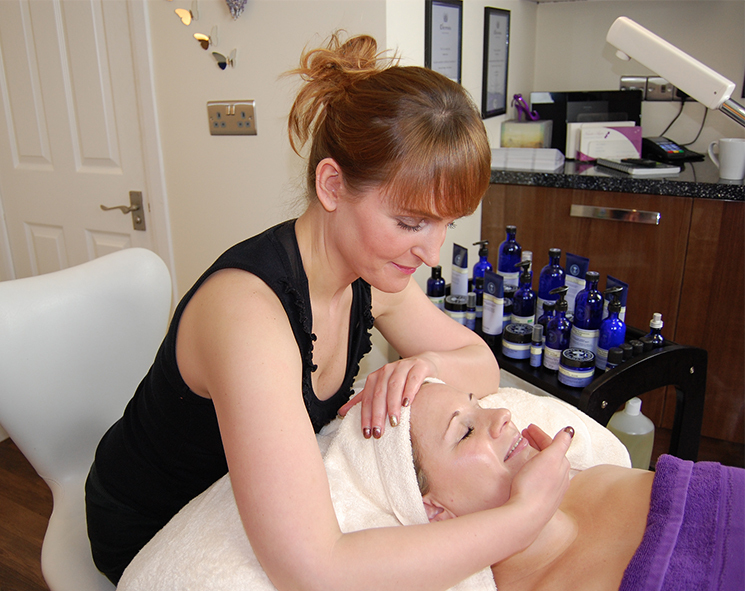 My aim is to cater for the needs of the individual, I ensure that ample time is given to every client and treatments are specific to each person. 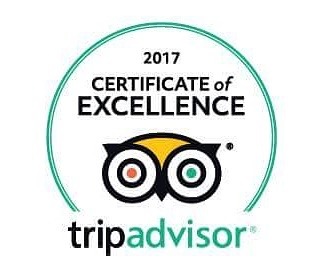 The care and professionalism of my personal service creates a full holistic experience, providing a treatment that is both thorough and of an extremely high standard within a beautiful, calming and relaxing environment. Holistic Therapy is a form of healing that considers the whole person. Body, Mind, Spirit and Emotions in the quest for optimal health and wellness. If people have imbalances in their lives, it can negatively affect their overall health. Holistic healing is really a lifestyle approach. 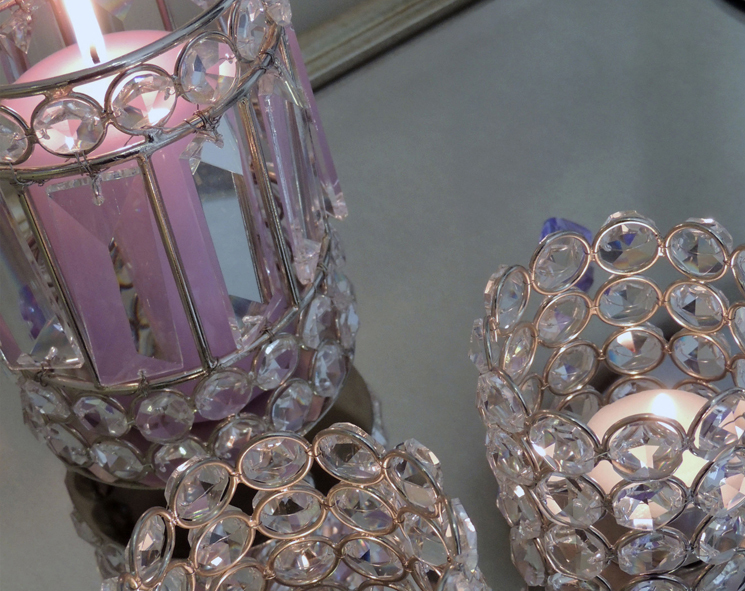 Beyond the benefits for specific conditions or diseases, some people enjoy treatments because it often involves a caring and comforting approach, a sense of empowerment and creating connections with their Holistic Therapist. 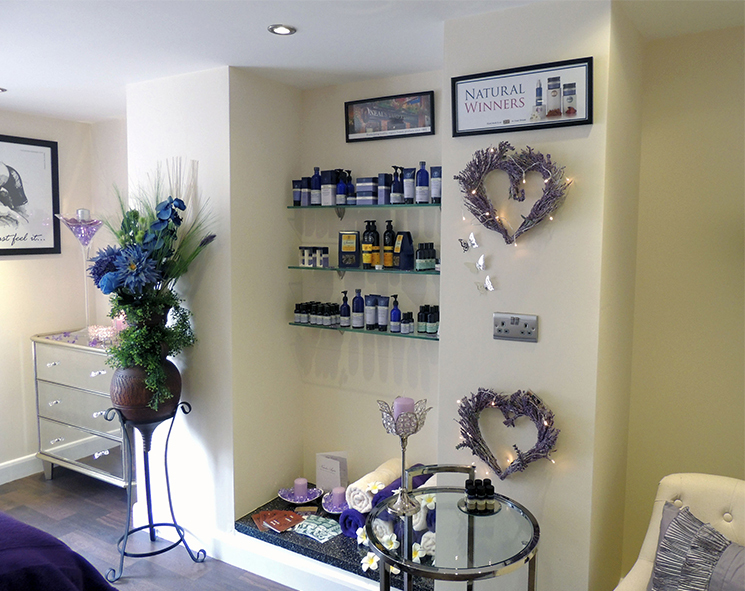 I have chosen Neal’s Yard Remedies as my product range because they believe in SAFE cosmetics. By choosing products with the highest levels of certified Organic ingredients you are protecting your health and the environment. 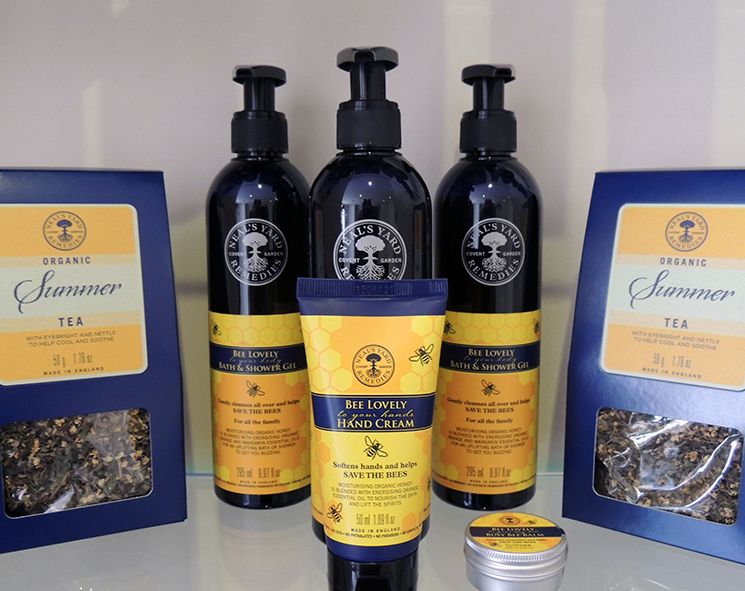 Neal’s Yard Remedies are a British company and all their products are handmade. They are the world’s first health and beauty company to achieve 100% for ethics and it is this authentic heritage that has enabled Neal’s Yard Remedies to become a leading global brand today. 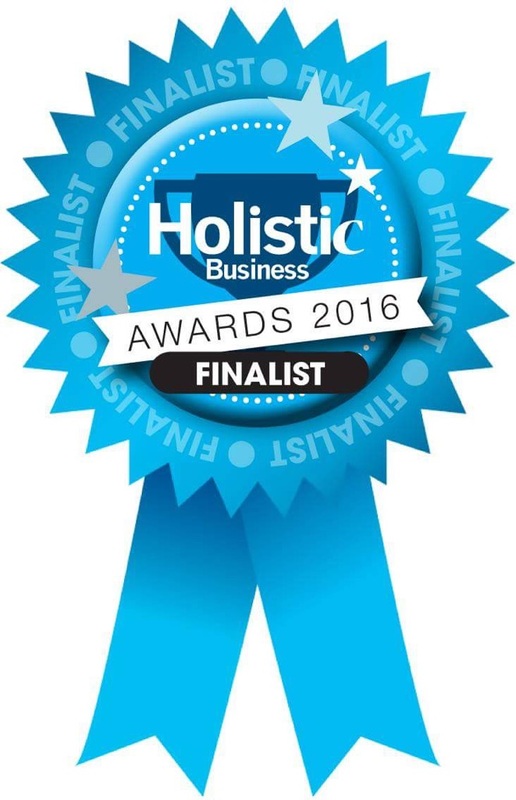 Neal’s Yard Remedies are passionate about transforming peoples lives, by educating and empowering them on how to live more healthily through the power of nature. Aromatherapy is one of the most popular forms of natural health care, and it is an excellent example of an holistic approach to health by treating the whole person – body, mind and spirit. Aromatherapy has proved particularly useful to fight bacterial and viral infections and to relieve pain, improve mood, and promote a sense of relaxation. 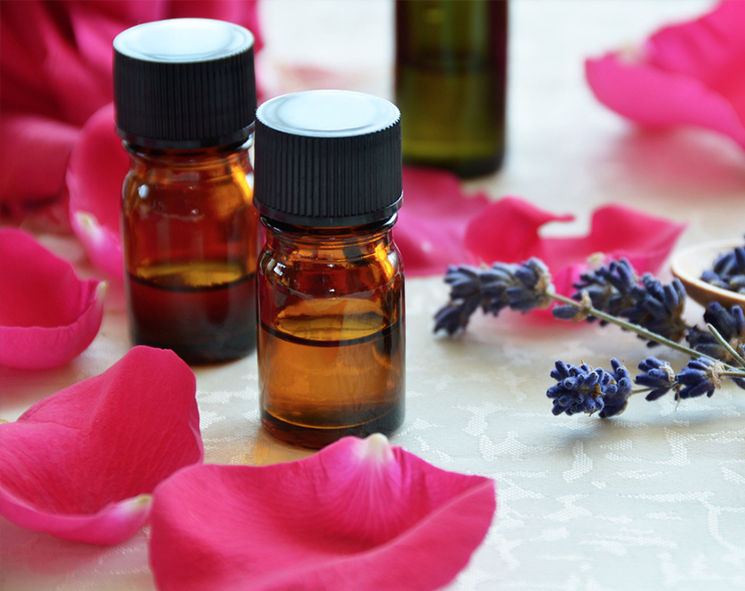 In fact several essential oils – including Lavender, Rose, Neroli, Bergamot, Sandalwood, Orange and others have been shown in studies to relieve anxiety, stress and depression. Essential oil plants are grown all over the world with many exotic oils available as fair trade from developing countries. Buying Organic oils is an assurance of purity and ensures people and environments are not exposed to toxic agricultural chemicals. Madagascar – Ylang Ylang, Palmarosa, Vetiver and other aromatic oils are produced on an organic fairtrade plantataion. North Kenya – Frankincense resin is collected from wild trees by tribeswomen for distillation in Kenya. Turkey – Rose is produced from flowers grown on small farms and picked by teams of women. 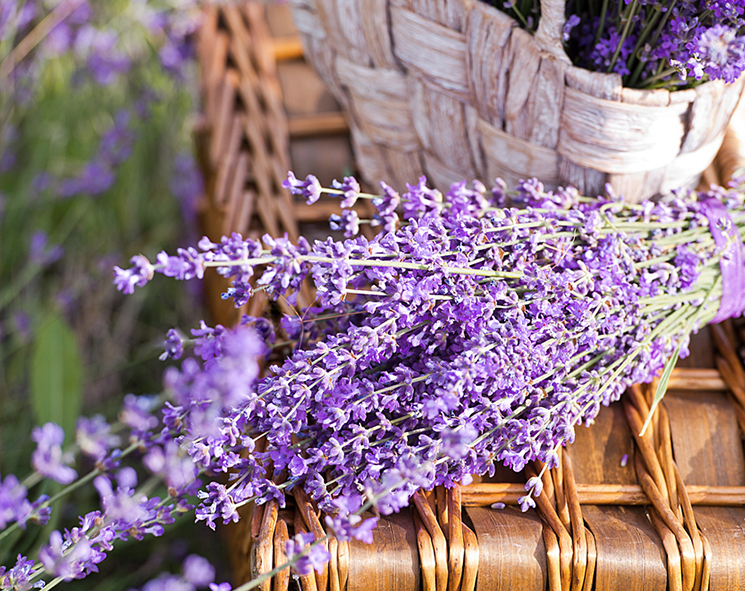 Provence, France – Lavender is grown on a family farm. Hampshire UK – Roman Chamomile is grown on a family farm for oil production. 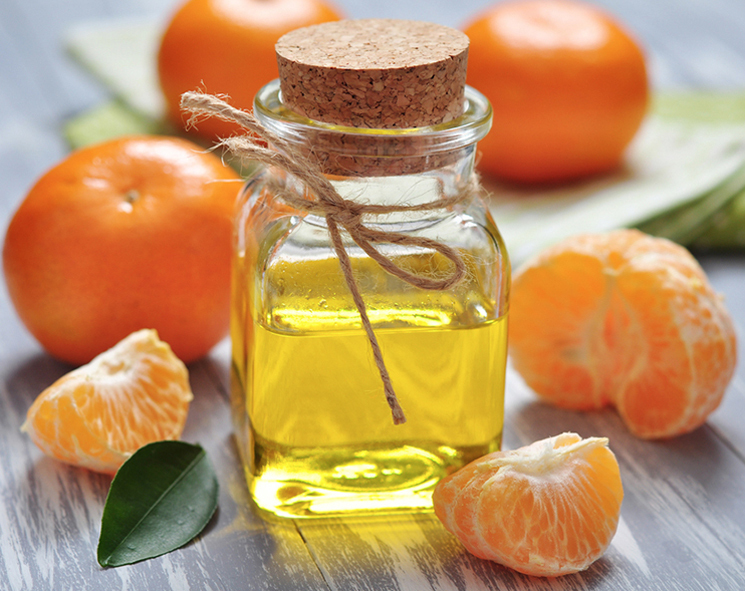 Morocco – It takes nearly one tonne of hand picked orange flowers to make one litre of Neroli essential oil. It is true that the hand is clearly the most dexterous part of the body, but this does not justify the exclusivity of the hand in conventional massage approaches. There are many creative ways in which other parts of the body can be applied to massage strokes. No Hands Massage is a technique that uses body weight, forearms and elbows to create deep powerful strokes to release aching and tense muscles. Indeed these strokes can also provide a nurturing, comforting connection for deep relaxation. This innovative form of massage and the more conventional Swedish Massage is part of my routine in order to meet the specific needs of the modern day client. Swedish Massage is the most common and best known type of massage in the West. A Swedish Massage can be slow and gentle or vigorous and bracing depending what the therapist is trying to achieve. Most therapists start their massage journey with Swedish Massage and from this build up to various other techniques. 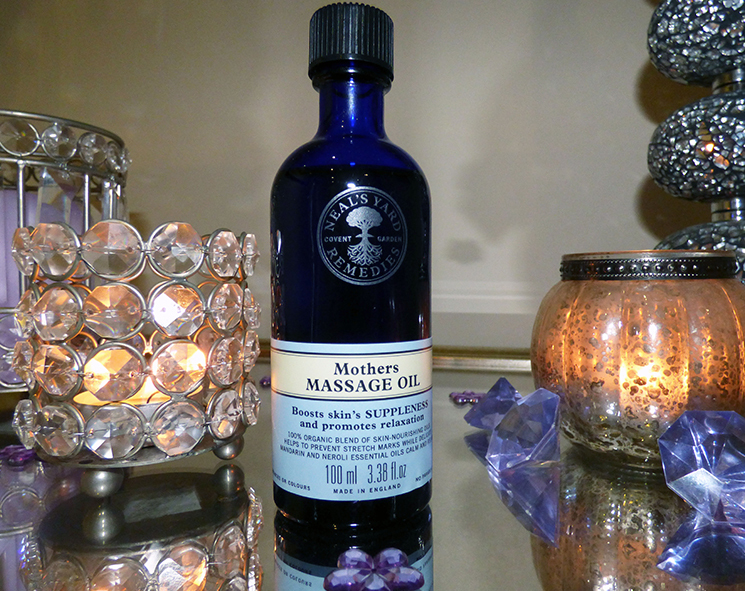 It helps to increase and boost circulation, lymph drainage to release toxins and to throughly relax the mind and body. Deep tissue massage is a type of massage therapy that focuses on realigning deeper layers of muscles and connective tissue. It is especially helpful for chronic aches and pains and contracted areas such as stiff neck and upper back, lower back pain, leg muscle tightness and sore shoulders. Some of the same strokes are used as classic massage therapy, but the movement is slower and the pressure is deeper. It concentrates on areas of tension and pain in order to reach the sub layer of muscles and connective tissue surrounding muscles. In all of my massage treatments I use all four of these mentioned techniques and adapt each massage for the individuals requirements. Every client is unique and so are the needs of every client.